I love making and wearing bracelets! 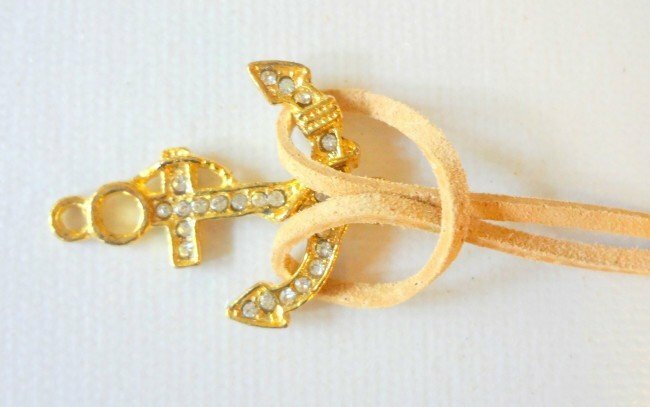 I have been hunting Pinterest for pretty jewelry ideas for some time now and I keep coming across amazing jewelry ideas with broken and/or spam links! Usually I just do not pin them, but with some of these I just couldn’t resist. 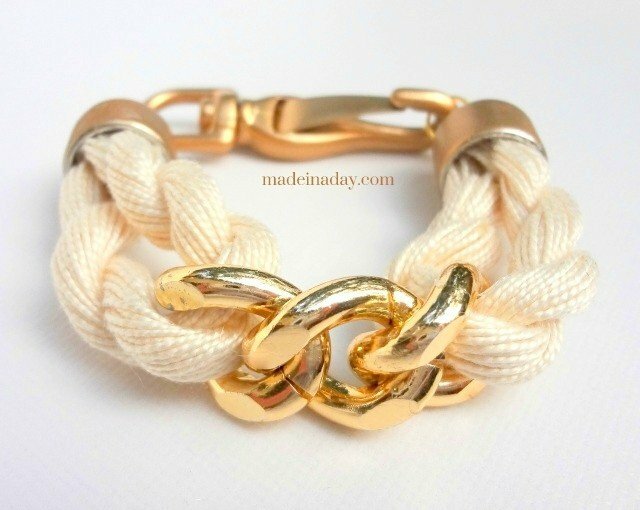 I saved a few amazing ones to my Fashion | Jewelry DIY board anyway. They were just too inspirational to pass up. Now that school has started I finally had a spare moment to sit down and make some of the ones that inspired me the most! I hope you like the results, I know I do! Gold Metallic Spray paint. 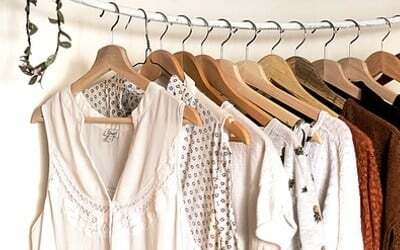 (My favorite is Krylon Special Purpose Metallics, it dries in 15 minutes or less). Take 3 links of the gold chain and feed your floss through each end. I left the paper tags on so I would not disturb the twisted way it comes in the store. Remove the paper tags and cut your floss down to fit your wrist. Add some glue to the cut floss and pinch the ends so they do not fray. When the paint is dry add a good amount of glue to the inside of your end caps and put the ends of the floss inside. Arrange the floss so the chain lies flat. Let the glue dry and then add your jump rings and clasp! Beads, Chain & Charms Bracelet! Take your wire and crimp one end to a large clasp ring. Add your beads then a jump ring and crimp. 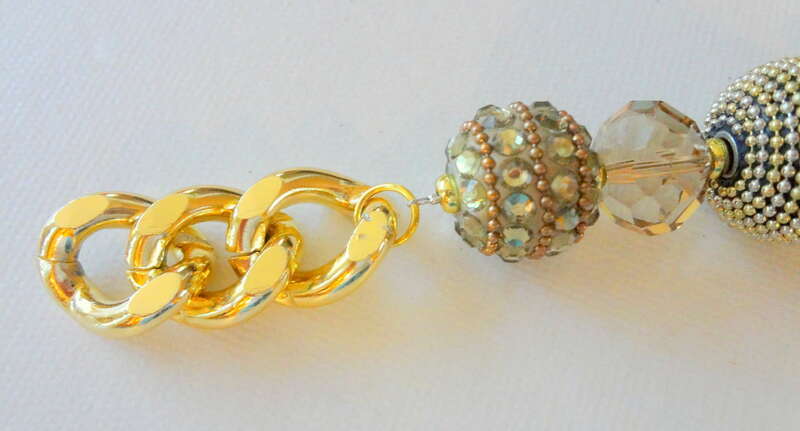 Add large chain with a large jump ring to the string of beads. Add large jump ring and them then the Lobster clasp to the chain. Add your charms. To make a bead charm add a beading stick pin through the bead. Cut the wire and wrap it with Round Nose pliers to make a loop. Add a jump ring and it makes an instant charm! 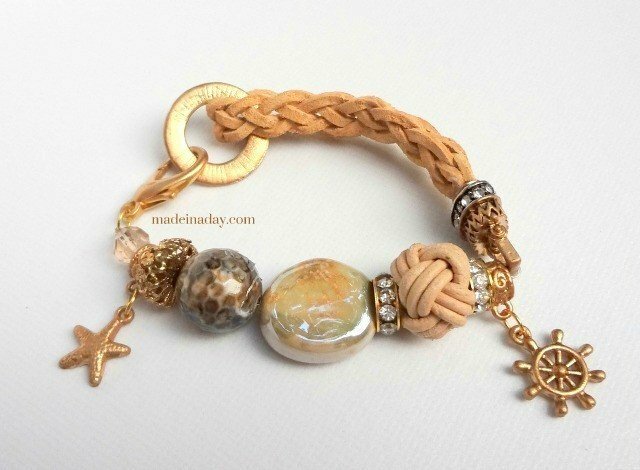 Leather, Bead & Charm Bracelet! Take your wire and crimp one end to a medium jump ring. 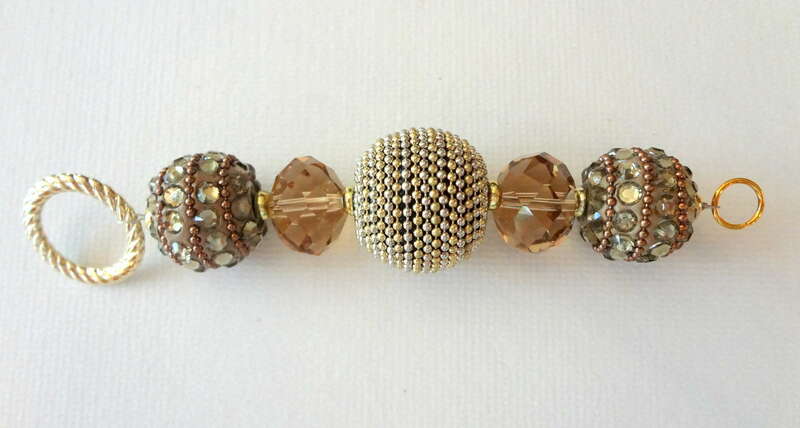 Add your beads and the end cap and crimp. For the Leather Braid: Here’s a great tutorial on how to do a Four String Braid. Cut four 8 inch strips of leather and glue the ends together flat. Let that dry for a few hours for a tight bond. 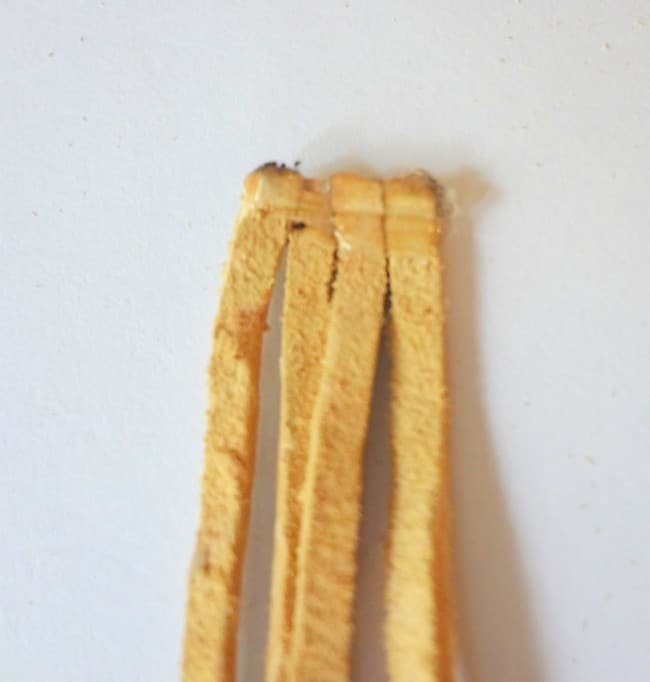 Take the glued end of leather strips and put them under the clip of a clipboard. Braid the leather to the length you need mine is 5 1/4 inches. Use the link with guide to do braid. 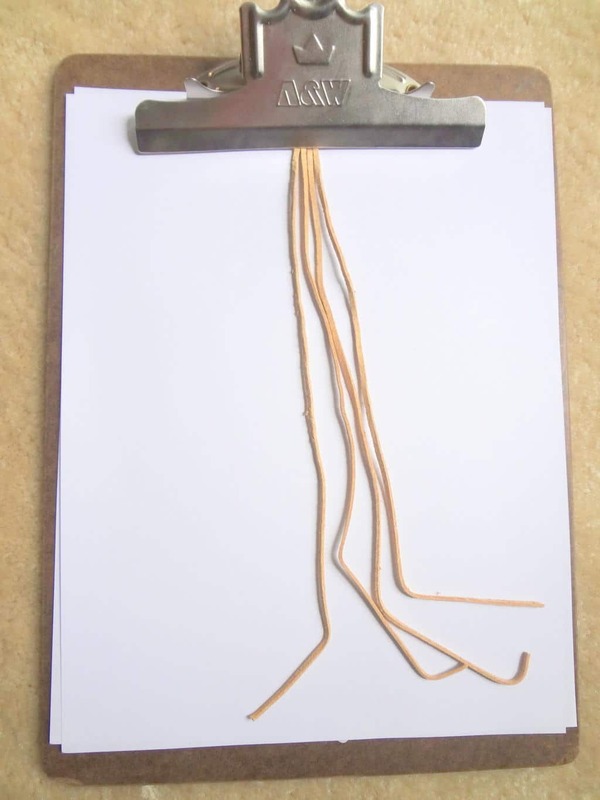 Turn the braid around and clip the free end to the clipboard and arrange the strips flat then glue the ends together. Let it dry for a few hours then trim the long ends off. 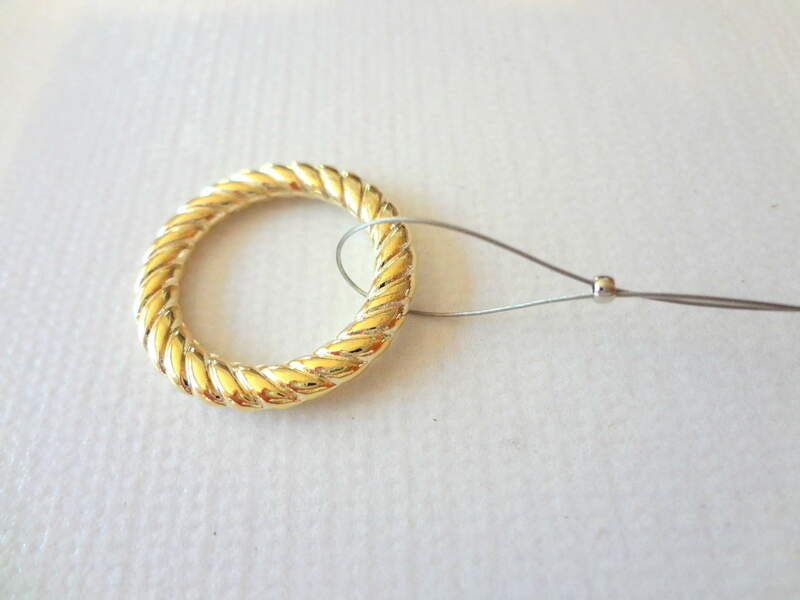 Fold the braid in half and add the large clasp ring to the center. Add glue inside the end cap and insert both ends of the braid. Let the glue dry over night. Attach the beaded side and that’s it! Take a strip of leather fold it in half and loop around the end of the anchor. Wrap the leather around like a knot pulling the two end strips inward (see pic). Measure for wrist length. Add a large jump ring and tie a tight knot. Loop the leather the same way on the other side of the anchor. 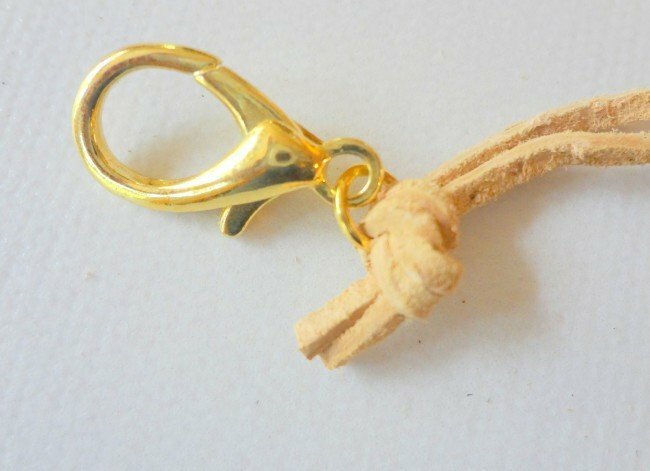 Add a jump ring attached to the lobster claw and tie a tight knot in the leather. Trim the knots. 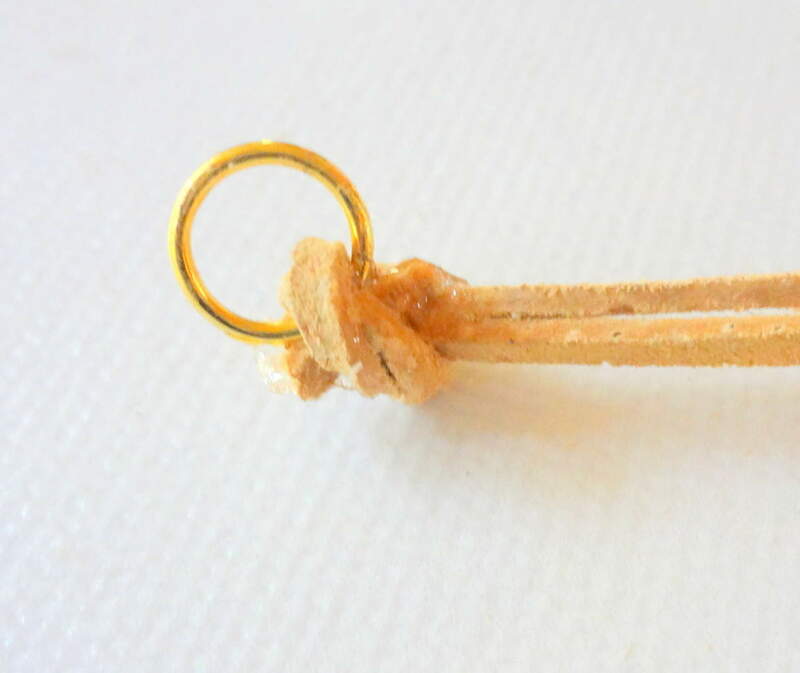 Add a dot of glue on each knot. And that’s it! I also made a One Direction Inspired Bracelet for my daughter. Complete with a Harry Styles Paper Airplane Charm! Too cute! ~Check out some of my other Jewelry projects! Follow Kim’s board Accessorize on Pinterest. We love what you have done. I won’t be a party without you. 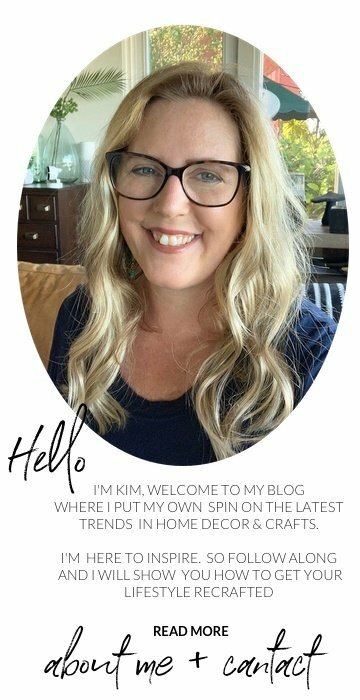 Hi Kim, Thanks for sharing at my party! Lovely bracelets. Hope this finds you well! 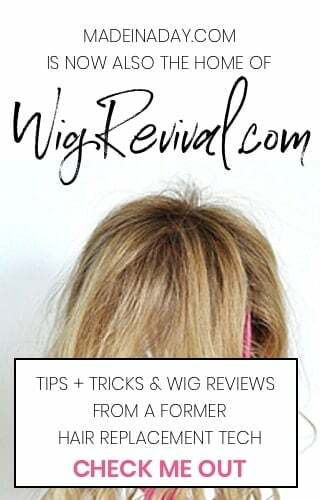 Thanks so much for linking up to Your Whims Wednesday, I featured this on my blog tonight! Come stop by and grab a featured button! Kim, your talent never ceases to amaze me! 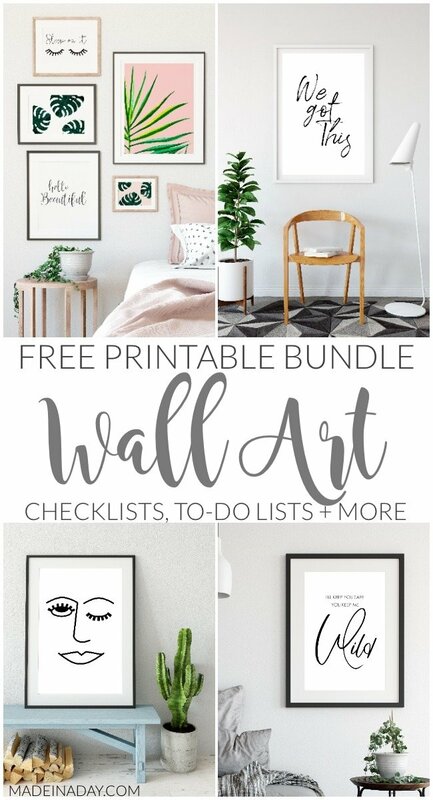 Thanks for linking up to Tickled Pink Times Two! I can’t wait to see what else you share! These are absolutely gorgeous! They look like they came from an expensive store! 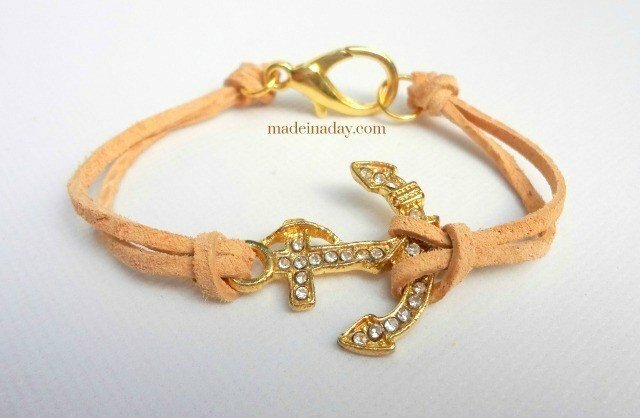 Love, love these bracelets! 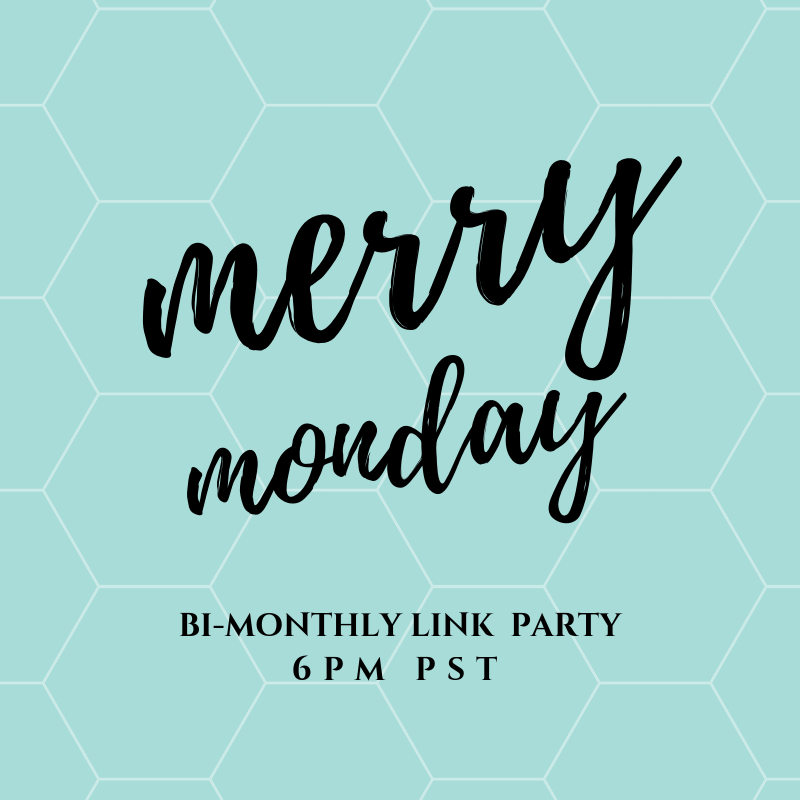 Featured them today from the Whimsy Wednesday Link Party!! What pretty and unique bracelets! 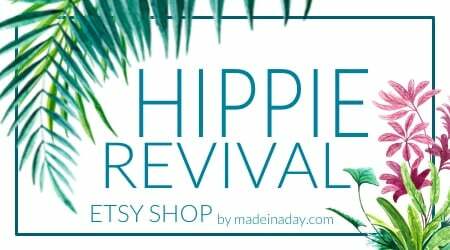 I love one-of-a-kind pieces! Wow. They are awesome. I want ALL of them! 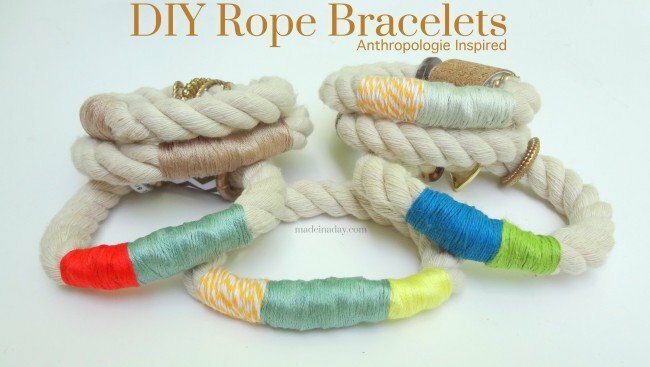 Lovely ideas, I’m a bracelet lover. Thanks for sharing. I’m visiting from Show Your Stuff. I’m a bracelet lover and your ideas are wonderful. I’m visiting from Show Your Stuff. These are so lovely! I’ve not thought of spray painting clasps before, brilliant idea! These bracelet are so adorable. I love them. Pinning them. I am your newest follower. Will you follow me back? Thank you so much ! Wow, gorgeous jewelry!! Thanks for linking up to Frugalicious Friday. Maybe next time you can add our party link to your post. Thanks! These look great! I haven’t tried any jewelry making yet, but between this tutorial and the ones over at Thanks I Made It, you guys are making it very hard not to start! Pinning! These are gorgeous!!!!!! Thank you for posting! !